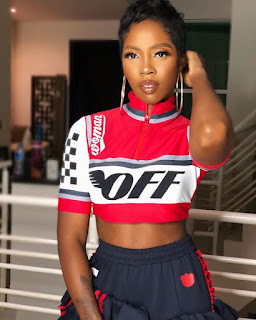 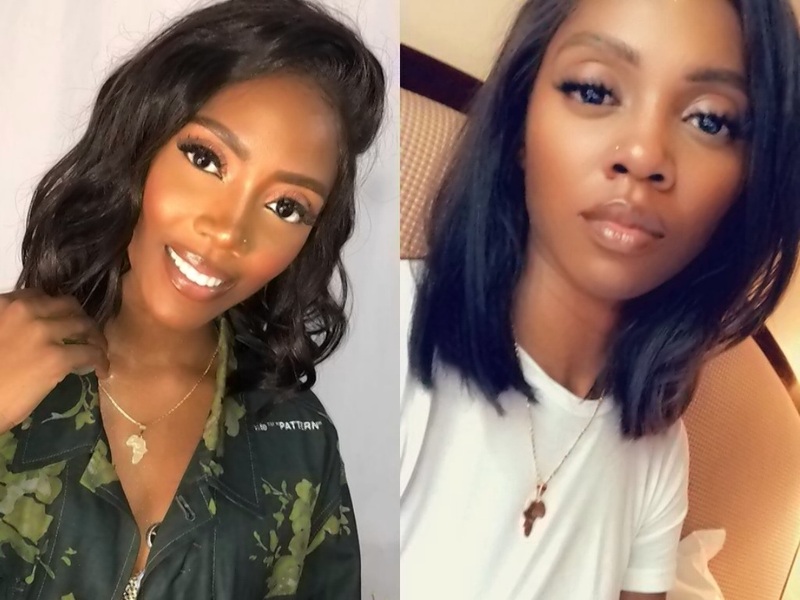 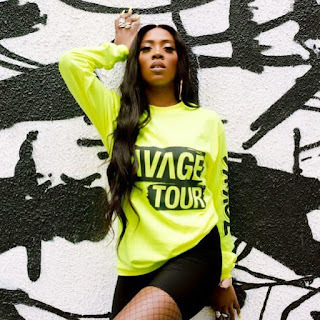 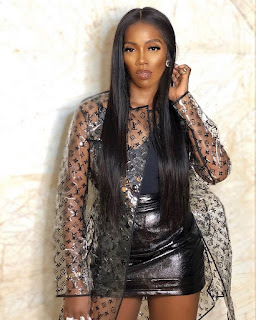 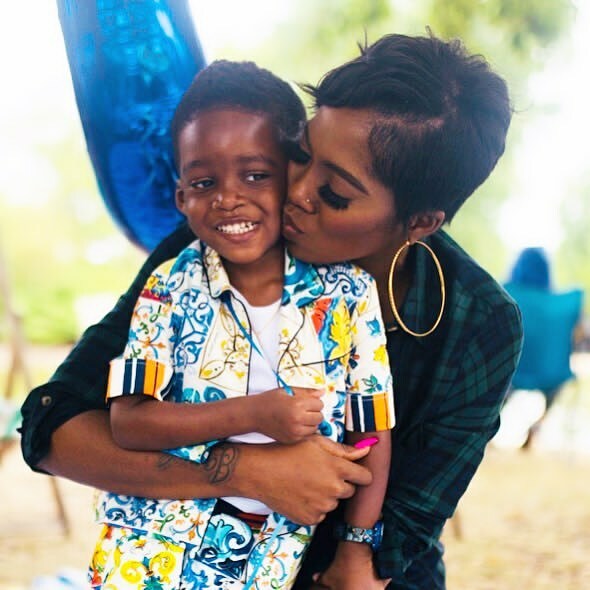 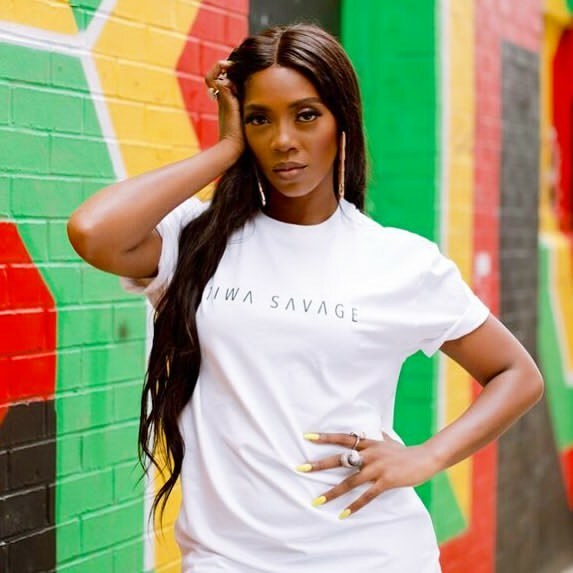 Nigerian songwriter and singer beter known by her stage name Tiwa Savage is a multiple award winning artist and Marvin records first female artist and frontwoman who has imparted more than just to retain her spot in the industry. Tiwa with her talents has made to the top best female artist to be reckoned on in Africa and the world at large. Her impart in the male dominated music industry has clearing set a standard to her other competitors both male and female. Her remarkable beauty speaks much of the type of woman she is.